Weingut Landauer is a typical Austrian family business from the 'wine town' Rust in Burgenland. 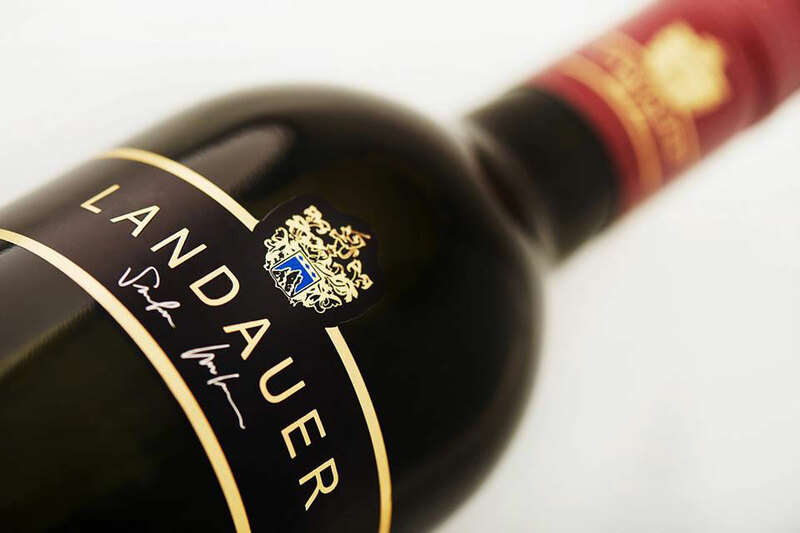 The Landauer family has been making dry and sweet wines from the grapes from vineyards right on the Neusiedlersee for many generations. Weingut Landauer is a typical Austrian, very old family business. In 1650, Andreas Franz Landauer founded the wine estate in the historic town Rust. Located south of Vienna, on the banks of the Neusiedlersee. Nowadays father and son Bruno and Stefan Landauer are at the making the wine. They work 'naturnah', it means that pesticides are kept to an absolute minimum, similar to organic wines. The Landauers grow a large number of international and indigenous Austrian grape varieties such as Grüner Veltliner, Welschriesling, Zweigelt, Blaufränkisch, Gewürztraminer, Chardonnay and Neuburger. They make dry, but also several noble sweet wines. The proximity of the Neusiedlersee plays an important role. The large, shallow lake cools the vines. With morning dew and mist from the lake the grapes can ripen for a long time despite the abundant sunshine. These are also great conditions for 'noble rot'.